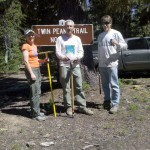 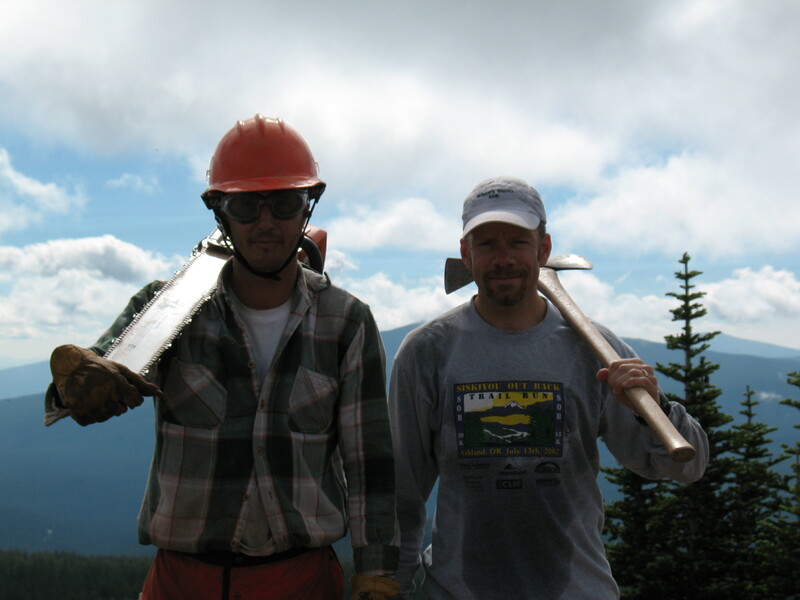 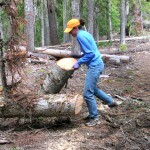 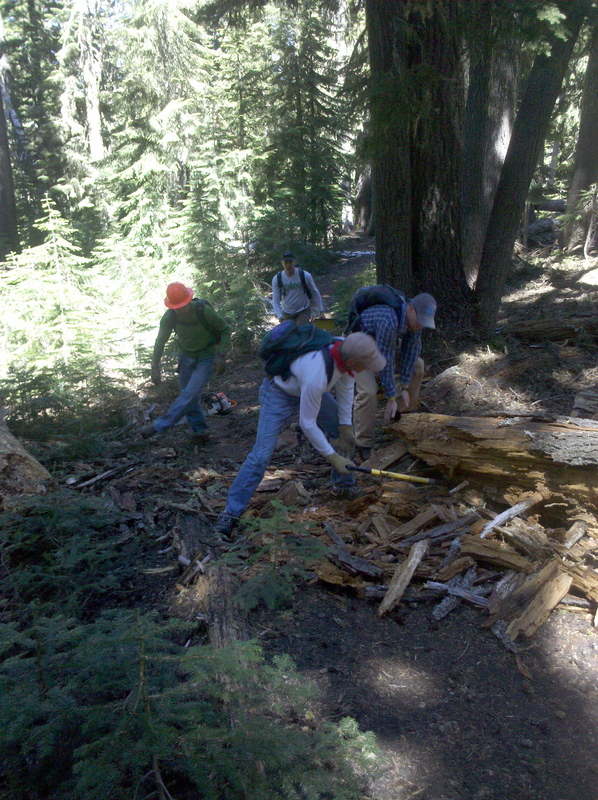 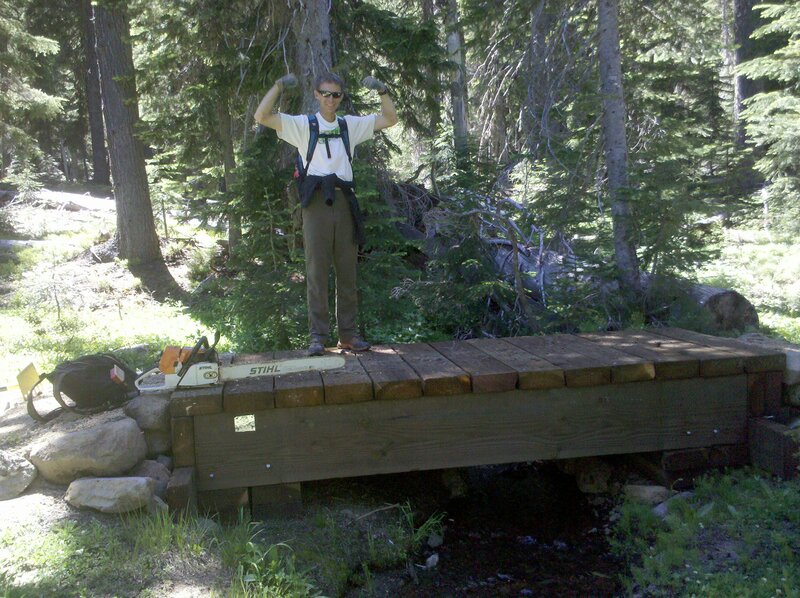 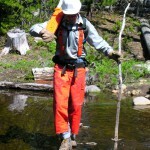 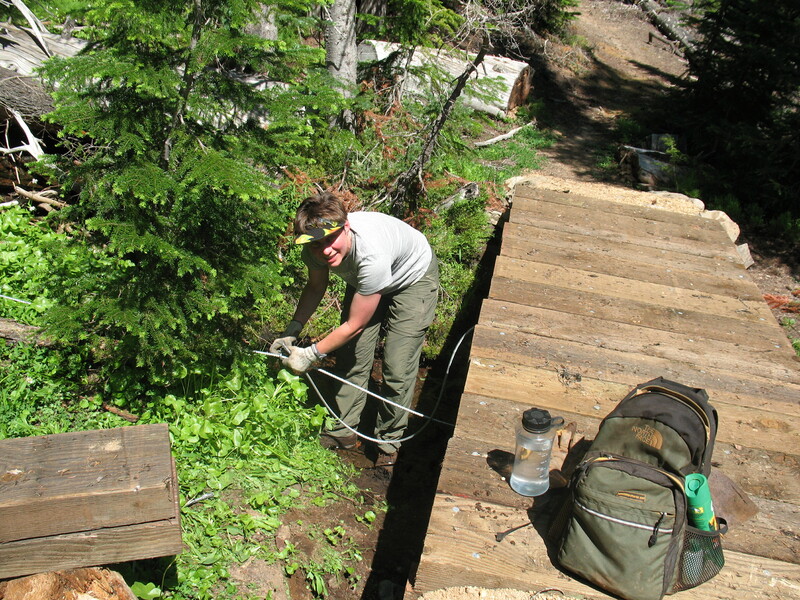 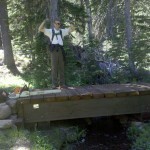 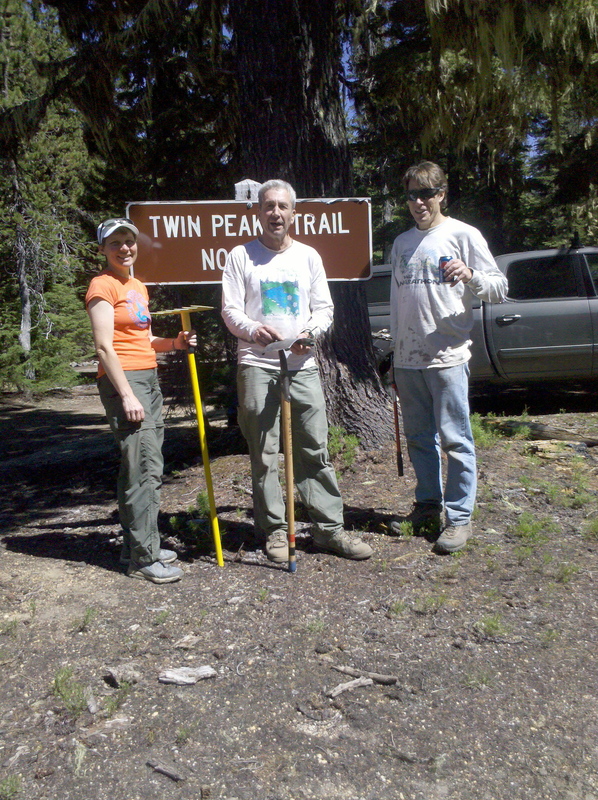 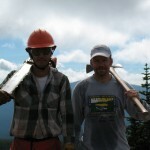 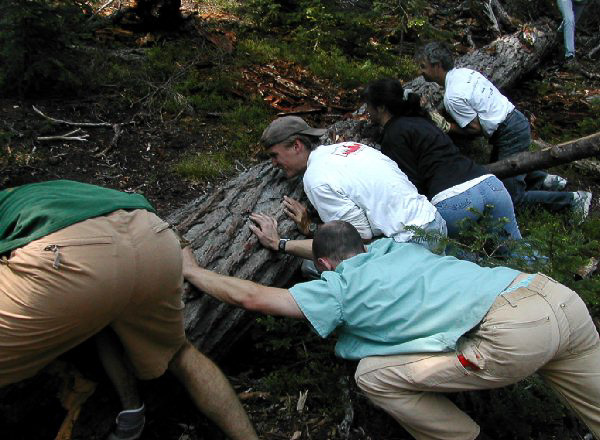 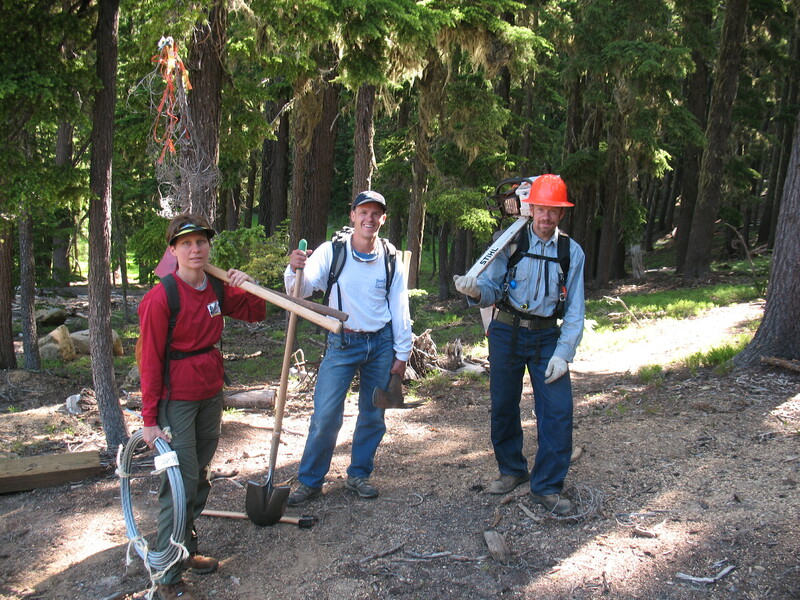 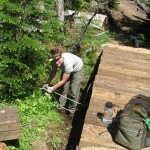 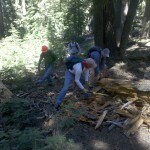 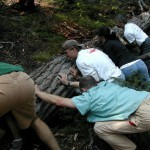 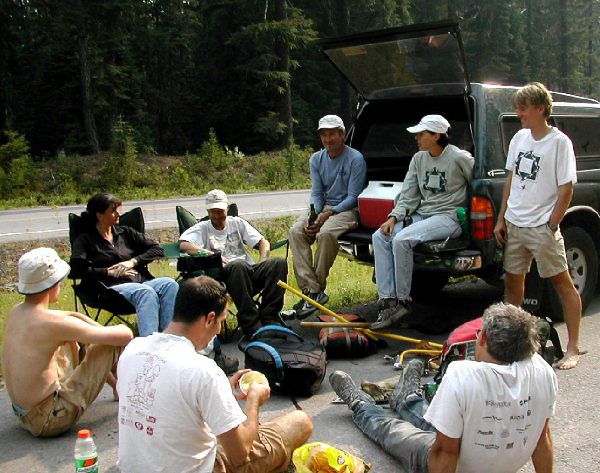 Here are some miscellaneous photos from trail work since 2002. 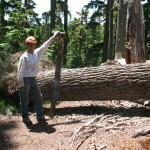 Lots of blowdown to cut out after each winter. 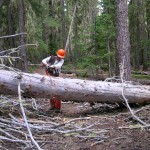 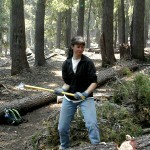 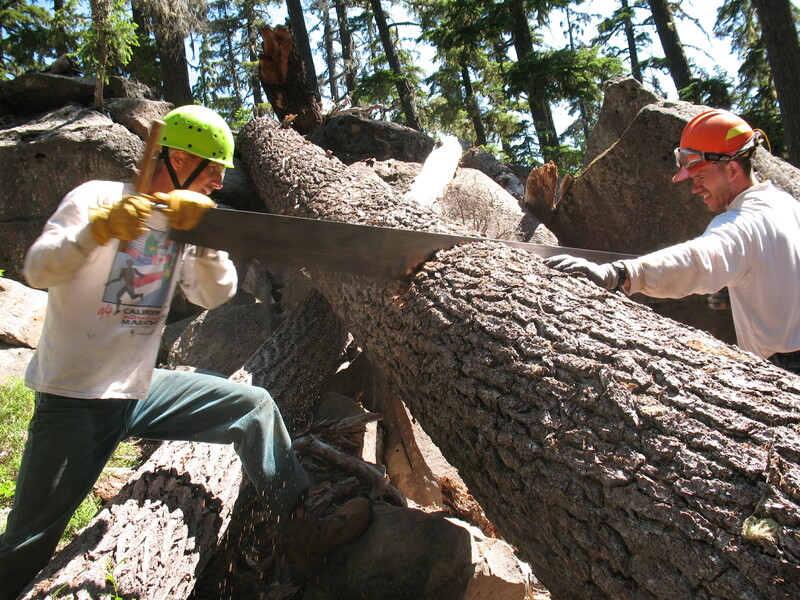 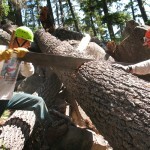 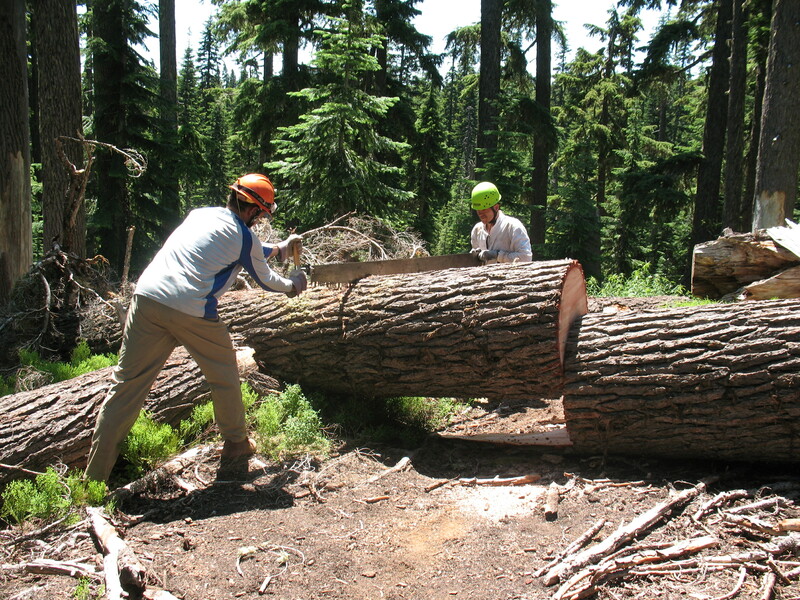 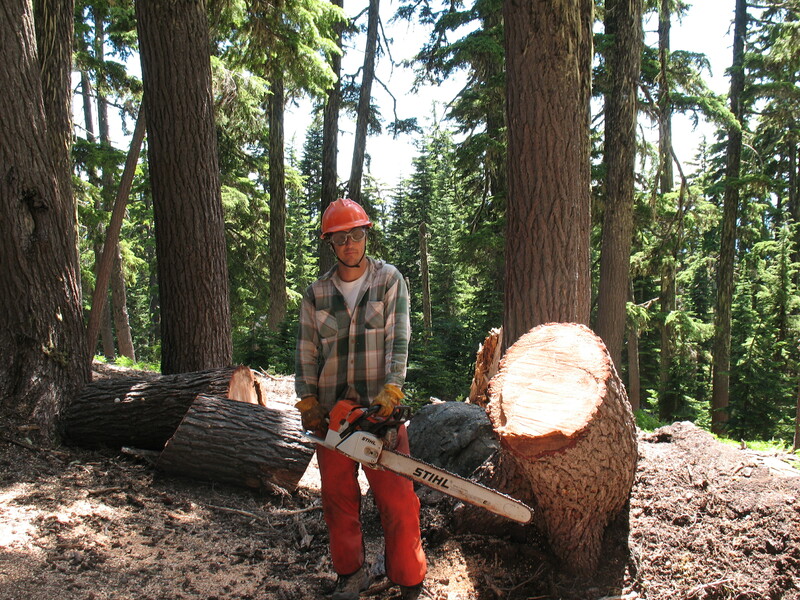 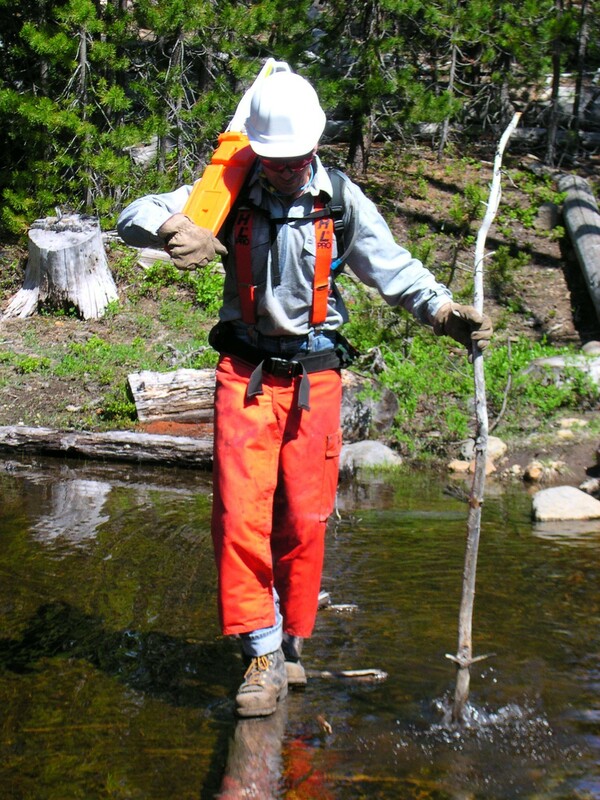 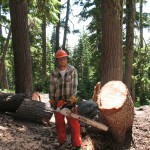 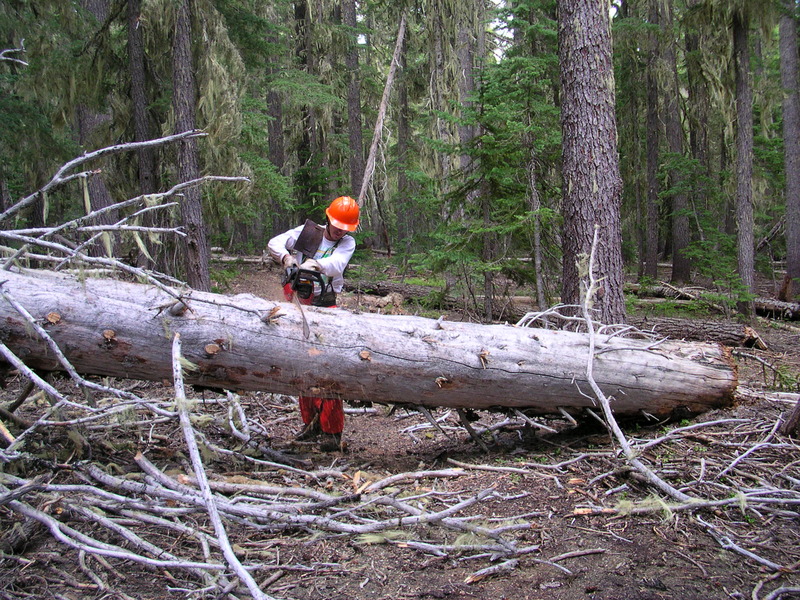 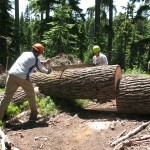 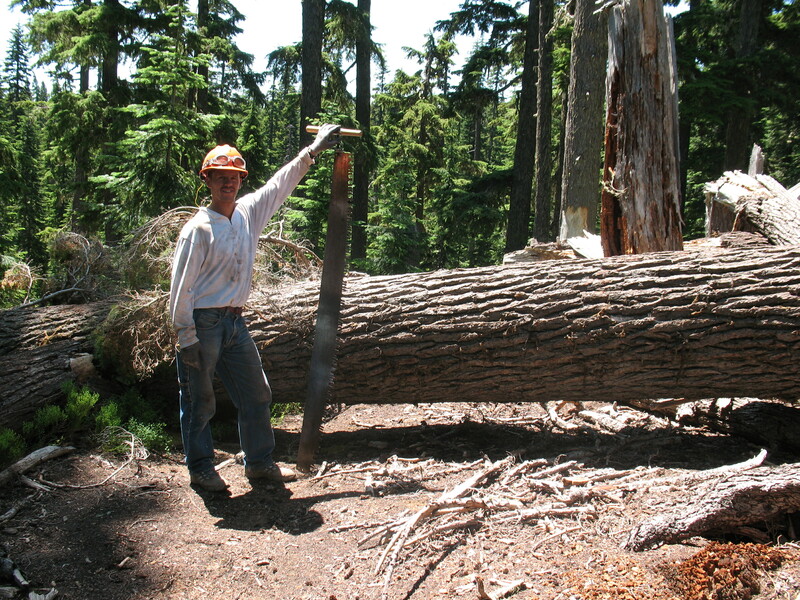 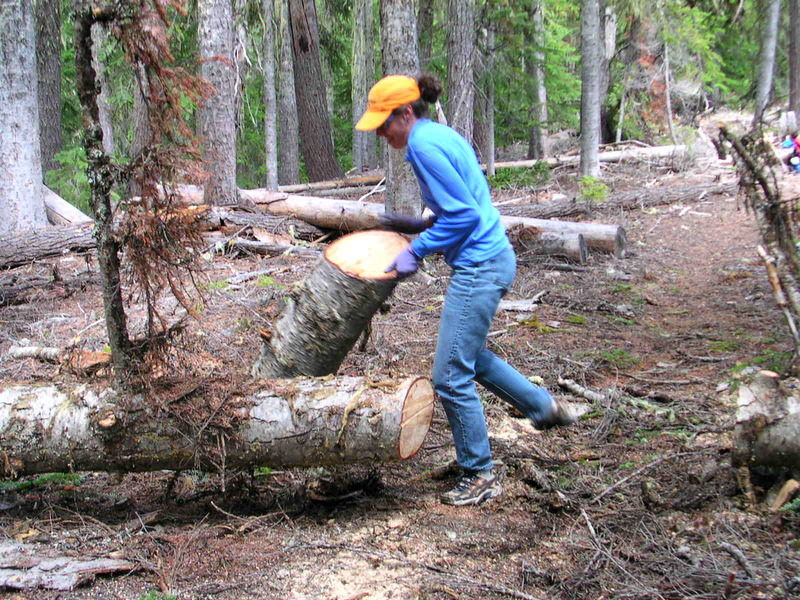 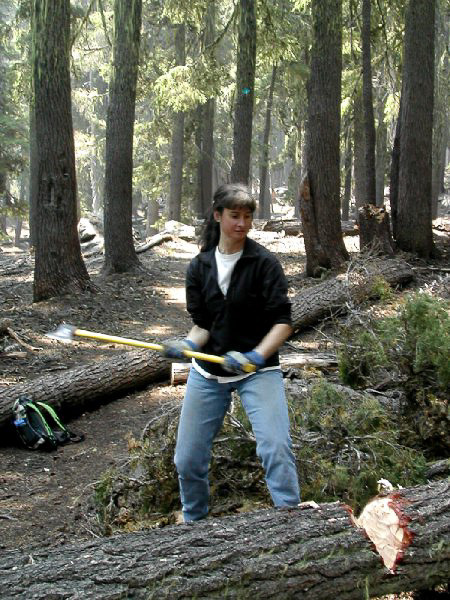 Outside of the wilderness area and when the fire danger is low, we use chainsaws, otherwise it is the misery whip. 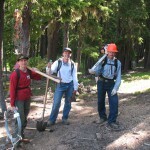 Check out our stewardship page for more info on how to get involved.